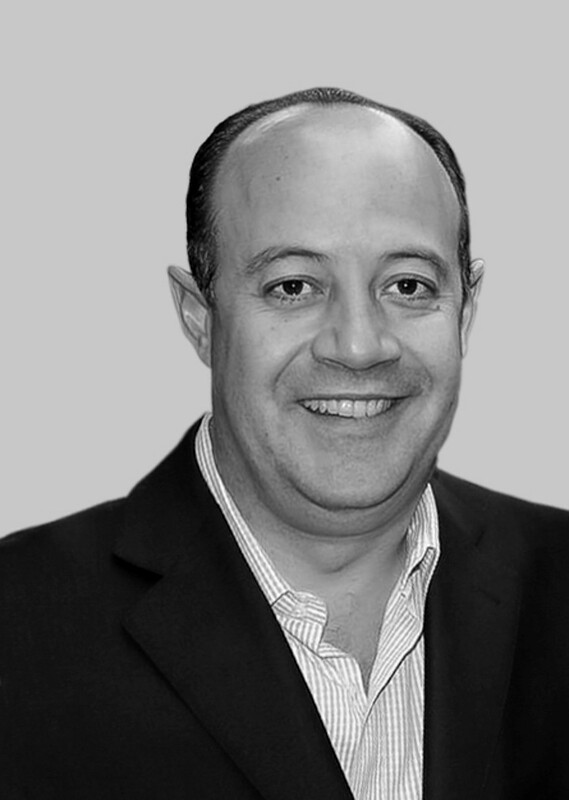 IN MEMORIAM | Ramírez, Gutiérrez-Azpe, Rodríguez-Rivero y Hurtado S.C.
Our dear friend and partner, Eduardo Rodríguez-Rivero (1966-2015), who we affectionately referred to as Lalo, left a permanent mark on us all. We will never be able to fill the void left by his death. He was a dedicated, enthusiastic colleague who made a distinct impression on all those lucky enough to work with him. In memory of Lalo, our firm proudly continues to bear his name.